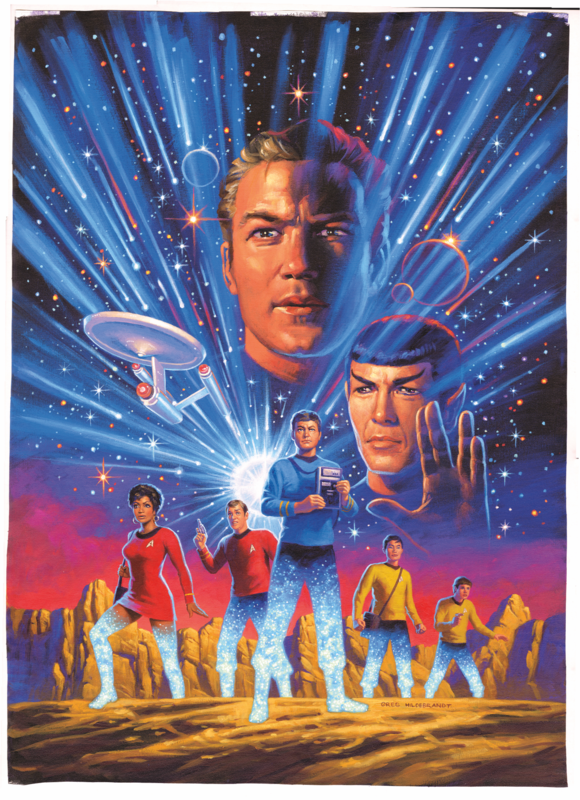 IDW Publishing and April 2019 Solicitations Spoilers follows. 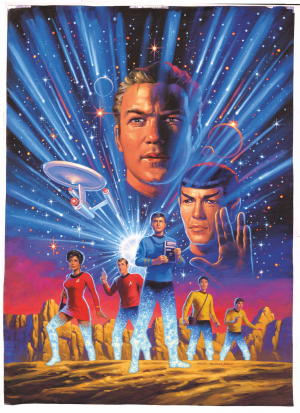 Star Trek The Original Series Has End Of First Five Year Mission Explored! Solicitation below.